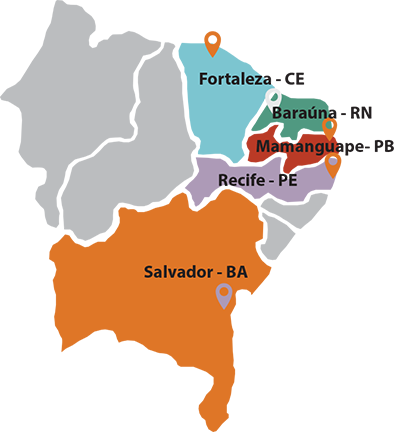 Our history began in the 90's in a fertile land located in Paraíba, northeastern Brazil, as a family business with the mission of cultivating and marketing quality products and services. 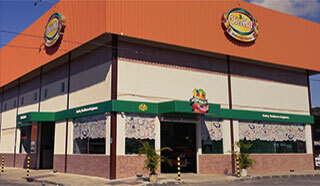 Today, in addition to being a national and international reference in fruit production, we also market and distribute renowned fruits, vegetables, and healthy foods. More than producing and distributing, we deliver safety and quality. To cultivate, to benefit and to commercialize fruits and products destined to the feeding, health and well-being of the society, through a profitable and dignified activity. 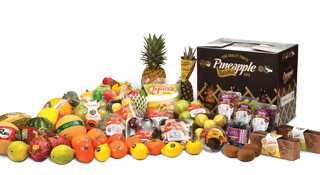 Our vision is to be a reference in the hortifruti segment, bringing the best portfolio of products and services, aiming the satisfaction of our customers, employees and suppliers through the best management practices with productivity, profitability and sustainability.